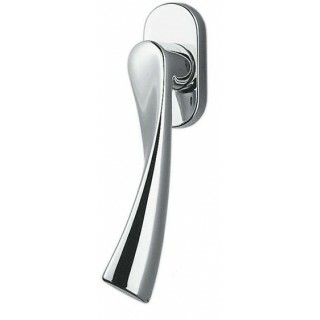 Colombo Design tilt/turn window handle Flessa series. Needs the mechanism to installing. Mechanisms available here. Download the pdf with the details of the Flessa series by Colombo Design!